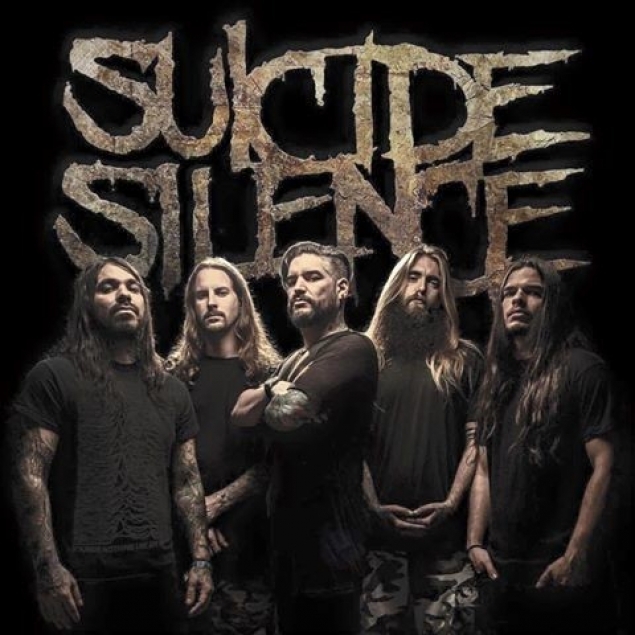 Following the loss of frontman Mitch Lucker in 2012 and 2014’s barnstorming, bittersweet renewal ‘You Can’t Stop Me’ with new vocalist Eddie Hermida at the helm, it’s understandable that these Californian firebrands are opening a new chapter. Yet by suppressing their deathcore roots and embracing a ragged, raw and downright messy nu metal-esque sound, they’ve shed the very thing that made them great. From the lethargic, dragged-out meanderings of ‘Conformity’ to the disjointed sludge of ‘Silence’ and Korn-esque gloom of ‘Run’ – Eddie’s wail-to-a-roar vocals wobbling all over the place – this record falls short in almost every respect.